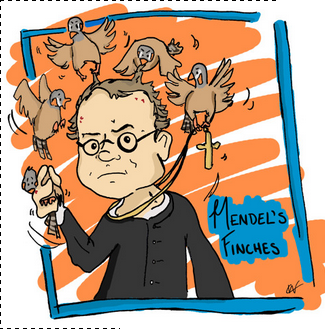 Bethan, Edo and Ilya were on the Mendel’s Finches podcast. It’s up on soundcloud here. Episode blurb: In this special episode, Bethan and Yan Kay give us an inside-look at the world of synthetic biology. Here, they interview a selection of researchers competing in iGEM, a worldwide synthetic biology competition. And members of the London Biohackspace, a community lab, that promotes access to innovative bioscience projects in a collaborative open-source setting. Be sure to follow the Birkbeck (@BBKiGEM) and UCL (@UCLiGEM) iGEM teams and London Biohackspace (@LondonBioHack) on Twitter to find out more.